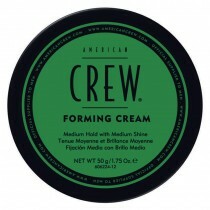 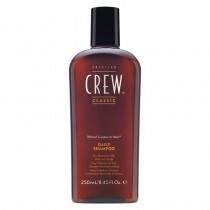 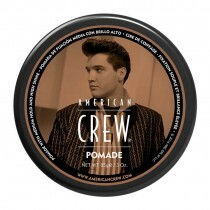 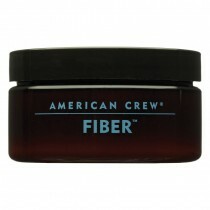 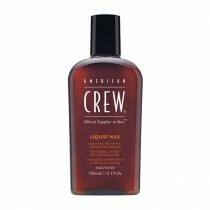 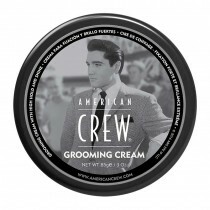 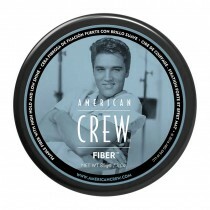 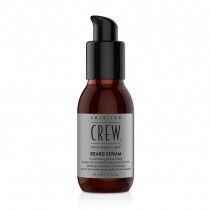 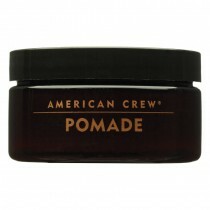 American Crew is a brand renowned for offering premium hair care and styling products that are favoured by barbers across the UK. 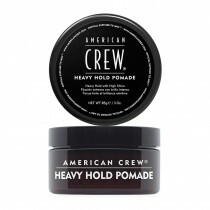 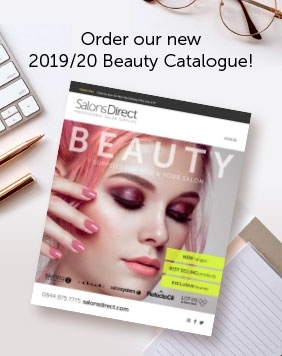 Now at Salons Direct you can find a wide range of American Crew hair products at great prices, and with flexible delivery options it's easy to get what you need on time and on budget. 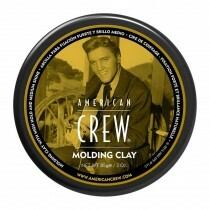 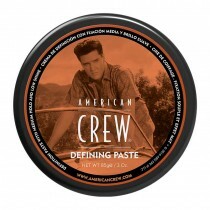 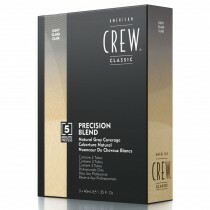 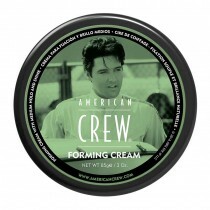 With everything from American Crew Fiber, to forming cream, pomade and moulding clay, Salons Direct really is the best place to stop for all the American Crew products you could need.